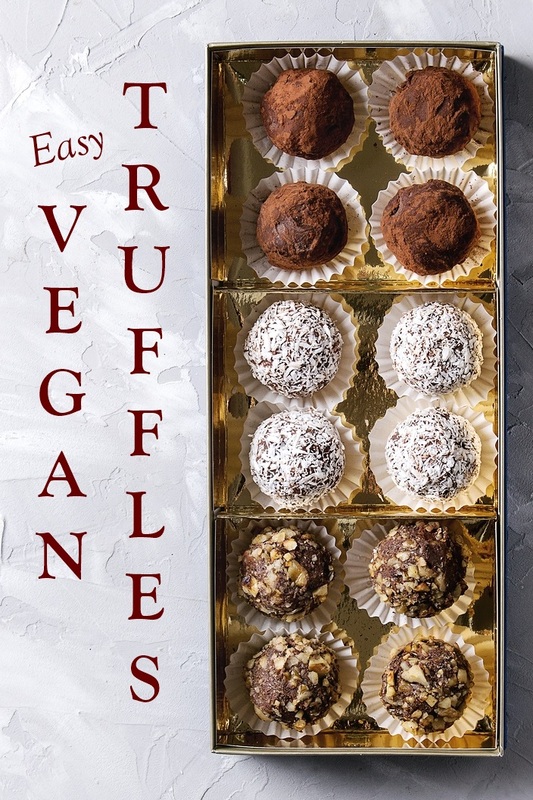 These vegan chocolate truffles suit almost any occasion and take mere minutes to make. Whip them up for Valentine’s Day, Easter, Mother’s Day, Christmas, or just because. But a word of warning, especially if making them with kids: the rolling process can get messy! 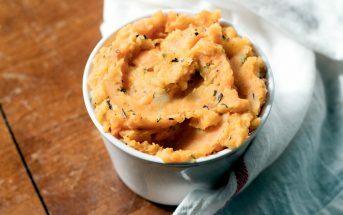 Cream Cheese Alternative – This recipe uses dairy-free cream cheese to add a rich, creamy finish. 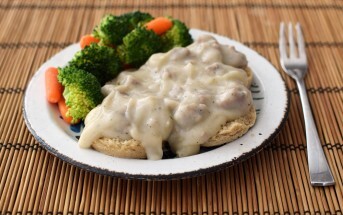 I like Daiya brand for recipes like this one. It isn’t the best option for bagels (IMO), but it works very well in desserts. It’s also top allergen-free, so it suits most dietary needs. But I’ve been told this recipe also works very well with Tofutti cream cheese alternative. I’m betting other brands would work pretty well too. Powdered Sugar – I don’t recommend substituting any other type of sweetener, unless you have a powdered sugar alternative specifically. 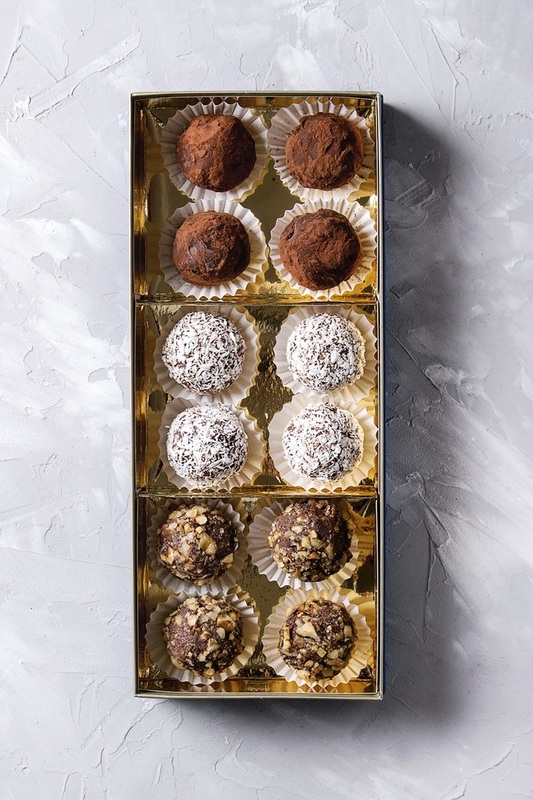 Liquid sweeteners will make the truffles too soft, and granulated sweeteners will leave them grainy. 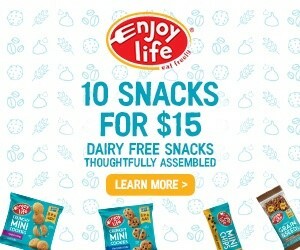 Dairy-Free Chocolate – Make sure you pick a chocolate that you like since the chocolate flavor will be front and center. I like to use dairy-free chocolate chips for ease in melting, but chocolate bars can be broken and melted, too. 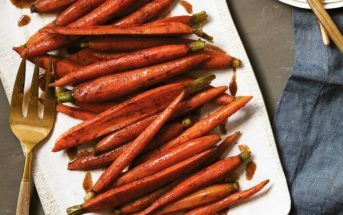 Since you are adding quite a bit of sugar, you can use bittersweet chocolate, or even unsweetened, if you want a less sweet finish. Vanilla Extract – You can substitute another extract flavor to mix things up. If you want to make multiple flavors, divide the truffle batter into three equal parts and add 1/2 teaspoon of extract to each part. 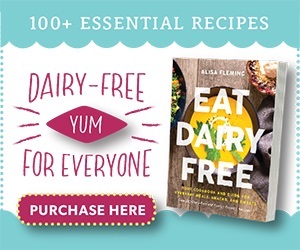 By ingredients, this recipe is dairy-free / non-dairy, egg-free, gluten-free, grain-free, optionally nut-free, peanut-free, vegan, and vegetarian. Please note that the Prep time is hands on time only. Allow 1 hour for the chocolate to set up! Put the cream cheese in a large mixing bowl and beat it with a hand mixer until smooth and creamy. With the mixer on low, gradually add the powdered sugar. Once the sugar is incorporated, beat it until fully combined. Add the melted chocolate and vanilla, and stir to combine. Shape the mixture into 1-inch balls and roll them in the nuts, cocoa or coconut. 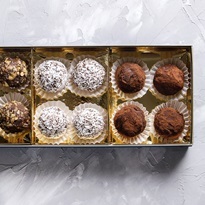 Store the vegan truffles in an airtight container in the refrigerator for up to 1 week. Liqueur Variation: Substitute up to 3 tablespoon liqueurs (such as coffee, raspberry, orange, or almond) for the vanilla extract. 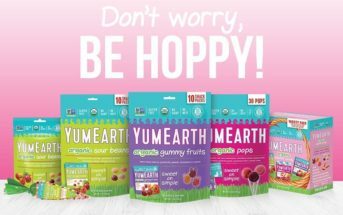 For More Sweet Treats, Get Go Dairy Free!